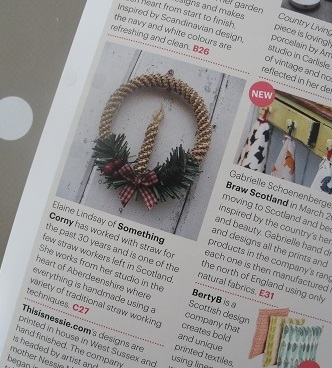 As I said last month I’m so chuffed that Country Living Magazine has used a photograph of one of my pieces in their leaflet for the Country Living Christmas show in Glasgow next month, it’s great for Straw Work to be seen by so many folk. The show is on from 20th – 23rd November. Before that though, I am again, at the SECC, Glasgow for the Crafts for Christmas show from 23rd – 26th October. 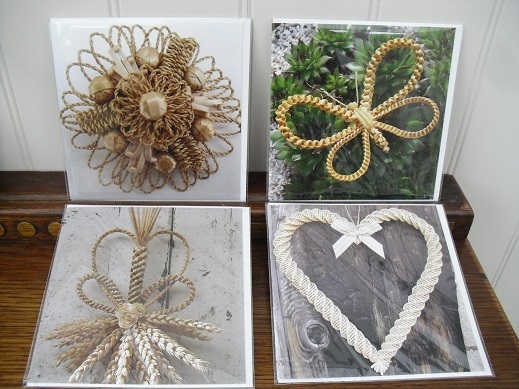 I am running this stand for the Guild of Straw Craftsmen and hopefully encouraging new folk to take up this special craft, you will be able to come along and have a try at making something either plaiting a knot or making straw stars, so we would love to see you. I am also looking for some help during this event. If you are able to do some basic plaiting and are happy to chat to and encourage members of the public to have a go please get in touch with me. Even if you have just a few hours to spare!I At this event you will also be able to buy your straw, books, tools and kits so come along and stock up! 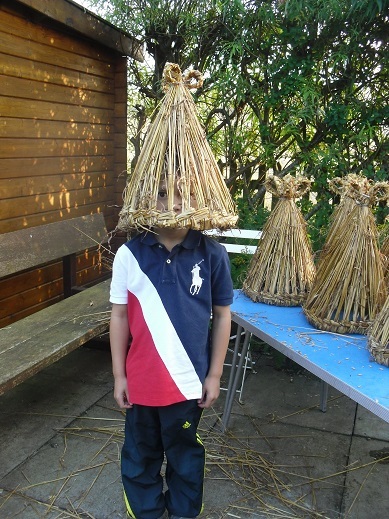 The next classes will be on 8th and 9th November 10am-3pm where we will be working on Straw Work for Christmas. You can attend one or both days and make something different each day. 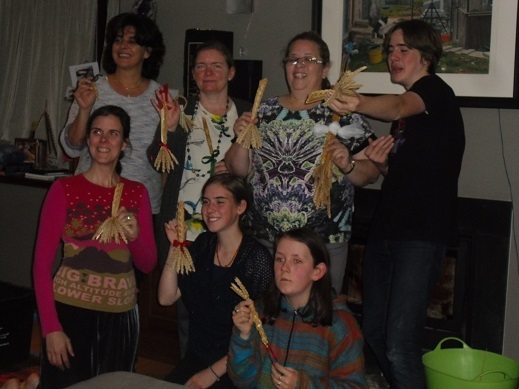 These are suitable for beginners as well as straw workers with a bit more experience.These will be the last classes of the year. If you are interested in booking for any of these dates then please email me for a booking form. These classes are now full although there is a possibility of one space remaining on either day so if you are interested please be in touch asap. If you would be interested in a similar class being held early in December please let me know and if there is enough interest then another class can be run. The above classes will be held in the studio at Rowan Cottage, Inveramsay, Inverurie AB51 5DQ. 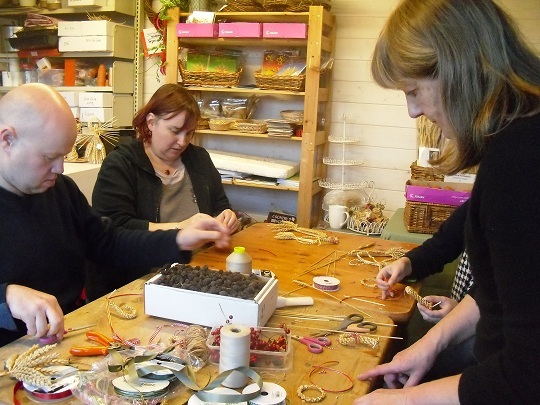 The cost of the class is £40 for one day or £75 for both, which includes all materials and use of tools as required. All you need to provide is your own packed lunch; there’s tea and coffee here. If you are interested in the above classes send me an e mail for a booking form. Remember that the classes here are small so they can book up fast. Just a wee reminder too that your place is only secured on receipt of payment, thank you. If you have an idea for a class or something you would like to learn, please get in touch, or if there are specific times that you can manage then let me know. I am very happy to put on classes to suit you at the times that are best for you. If you can get a group of 3 or 4 folk together I can put on a class just for you here in the studio or can even come to your own home. If you want to find something different for a present how about giving one of our class gift vouchers? These can be redeemed for any of our classes in 2015. If you would like to purchase one then please send me an email. 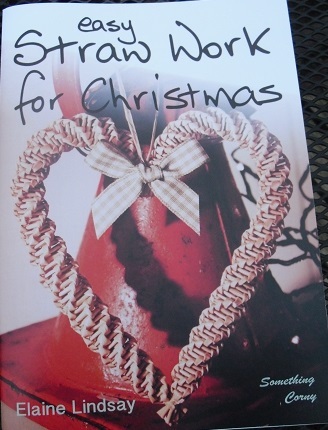 This is an A5 booklet with loads of interesting straw working articles in it. The next issue due out in the next few weeks.The subscription in the UK is £8 for 2 issues, summer and winter. If you live abroad then please contact Elaine for more information. If you would like to take out a subscription all you need to do is send a cheque for £8 made payable to The Corn Dolly Newsletter to Elaine Lindsay, Rowan Cottage, Inveramsay, Inverurie, Aberdeenshire AB51 5DQ and include your details, name, address, telephone and e mail. 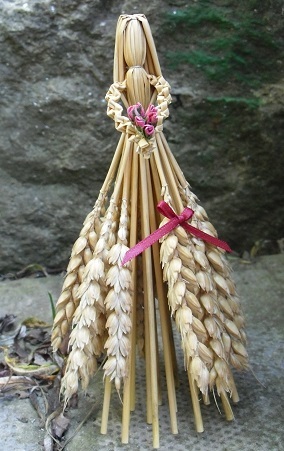 I also have some back copies of the Corn Dolly Newsletter for sale from the last couple of years. They are £1 each. Please let me know if you would like some.
. They are both in the SECC in Glasgow. 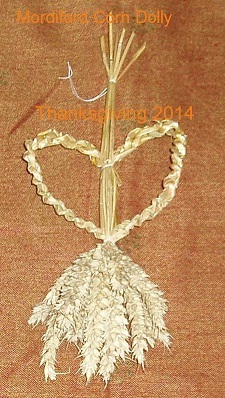 The first one is Crafts For Christmas 23rd – 26th October. 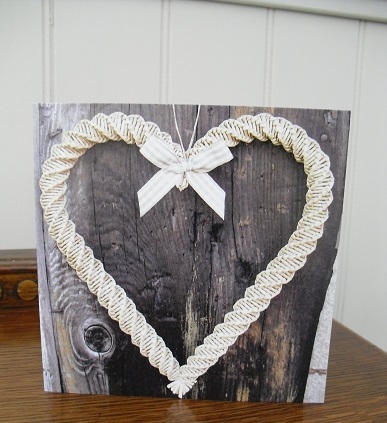 I’ll be there demonstrating and encouraging the public to have a go at plaiting so if you’ve wanted to find out more about this lovely craft then I’d love to see you. I won’t be selling any finished pieces at this show. Please note that the book isn’t on our website right now but should be in a couple of weeks time. 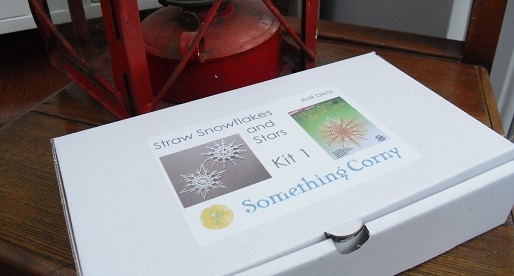 We have updated our Straw Snowflake/Stars kits. They now come in a handy box to keep all your bits and pieces together and they also now come with some thread so all you need to provide is a pair of scissors . We have three different kits. 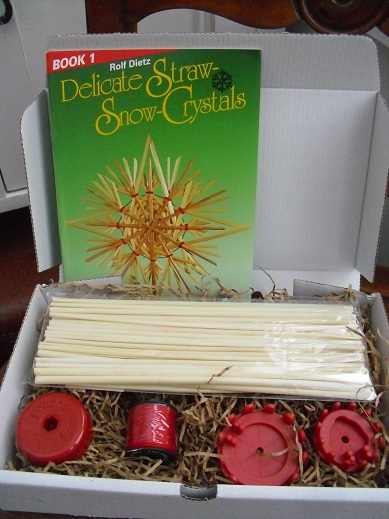 The one shown here is Kit 1 and is the one I would recommend starting with, we also have a Kit 2 which is a follow on to Kit 1 and allows you to make larger and more complicated snowflakes. Our Kit 3 is designed for children. All of the kits come with everything you will need apart from the scissors and they all cost £16 plus postage. Like the book they are not on the website so you need to order by sending me an email and I can have them in the post asap to you so that you can make all your lovely things for Christmas. 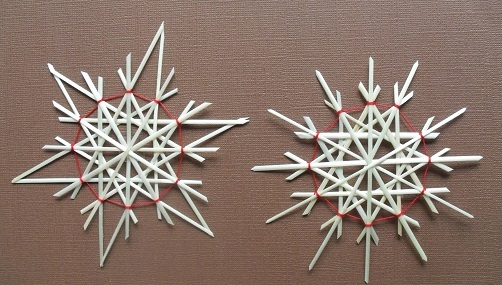 These snowflakes look lovely on a Christmas tree, also how about popping them onto a homemade card, leave a length of thread so that the recipient can take them off the card and hang them up as a decoration next year. You can use them as a wee surprise inside a Christmas card as they cost no more to post being completely flat, how special would someone feel when they open their card from you to have a wee extra inside!! These kits can go beyond Christmas too, you can cut the designs in a slightly different way and get different shapes, hearts, eggs for Easter etc. After Christmas I will show you some other ideas. I received a lovely e mail the other day, I wanted to share the photo that accompanied it with you but then I thought I should actually share some of the e mail too so here goes…. Dear Elaine, We met at the 2014 Portsoy Boat Festival from where I carried home your straw samples, my book and lots and lots of enthusiasm . Thank you for the newsletters, very tempting to get hold of the ‘Xmas instructions’ but I know I must learn the basics first. Well that’s all for this month. There’s a busy time ahead and I have plenty of work to complete before the shows. I also have quite a few classes in between times too so really looking forward to that. 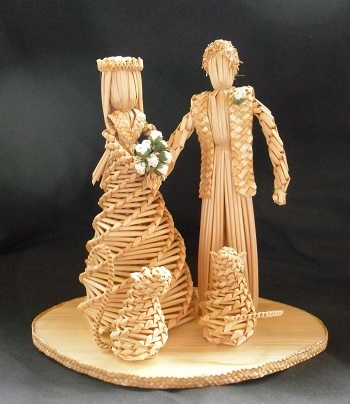 I’m really excited that in a couple of weeks time a well known basket maker from Ireland is coming over to spend a couple of days in my workshop learning about different straw working techniques. More about this next month. Come and speak to me if you are at any of the events at the SECC, I’d love to see you. I’ll end here with a photo of a piece I have just finished for a wedding. The bride wanted her 2 cats alongside her. Talking about weddings, remember the question from last month? Well the answer is that in the photograph there were 10 Straw Boys Hats and they were going to an Irish wedding down in England a few weeks ago. The hats were going to be worn by drummers. I have been promised a photo so hopefully you will see them in a future Newsletter. If you can’t wait till then then here is one being modeled for by my wee cousin, Miguel, – you might remember him in the photo of the sunglasses.